Our GEN III/M MAF has a 4" diameter. The factory intake plenum opening is only 3". This 4 to 3 inch adapter is for the e28 M5 and e24 M6. 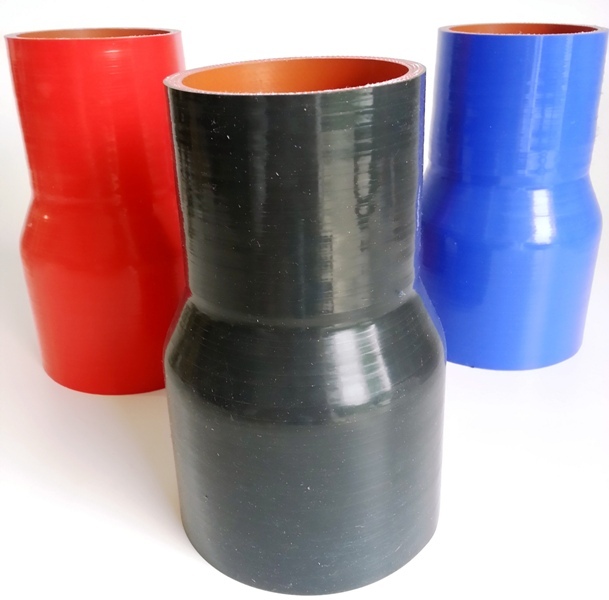 A benefit with this made to fit boot is less turbulence; the 4” to 3" silicone reducer boot is smooth compared to the factory 3” corrugated elbow.